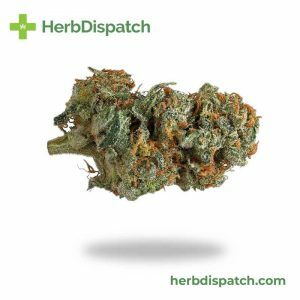 Hindu Kush is an original landrace strain indigenous to the Hindu kush mountains between Pakistan and Afghanistan. 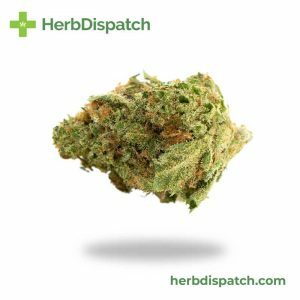 This strain is a 100% pure Indica and is known around the world for its potent Indica effects. 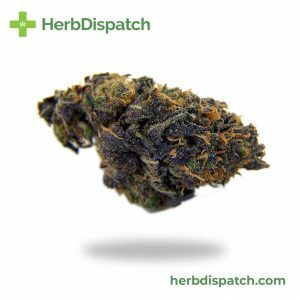 Hindu Kush starts with subtle mind and body effects filling the user with euphoria and bliss before physical relaxation sets in, resulting in couchlock and long-lasting sedation. 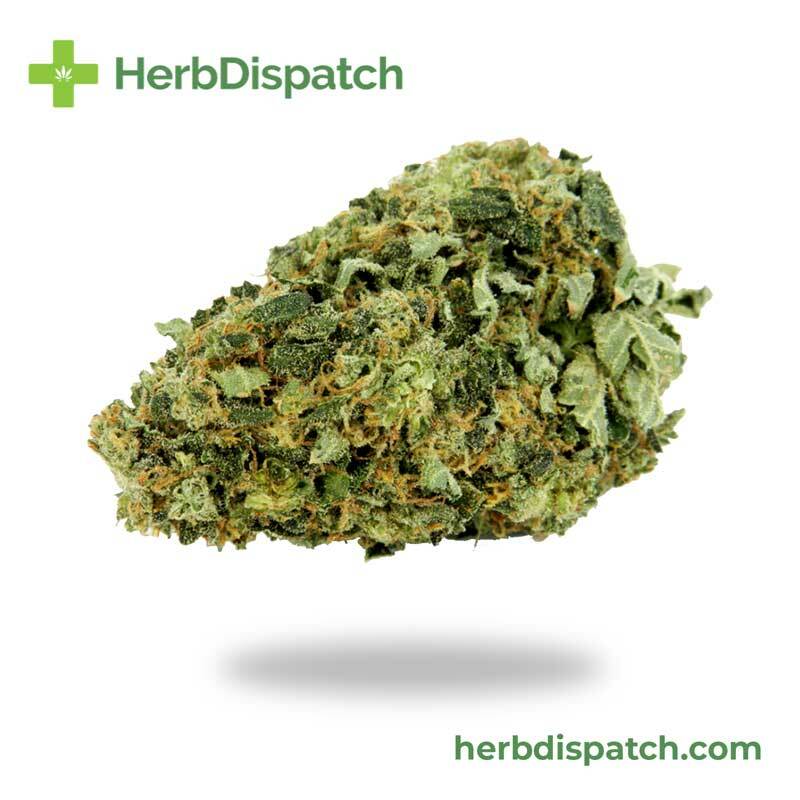 With THC levels ranging between 20-25%, Hindu Kush is ideal for managing chronic pain, muscle spasms, cramps, insomnia, nausea and appetite loss.